Notes of spiced white berried fruit, white petals, a touch of star anise and cream meet with toast, mint and ripe apricot. On the palate the wine has a broad, attractively bold mouthfeel with viognier lift and richness. Granny Smith freshness and bite combines with candied lemon, honey and flaked almond. Intense, zingy and vibrant, this is a quite sensational dry white. 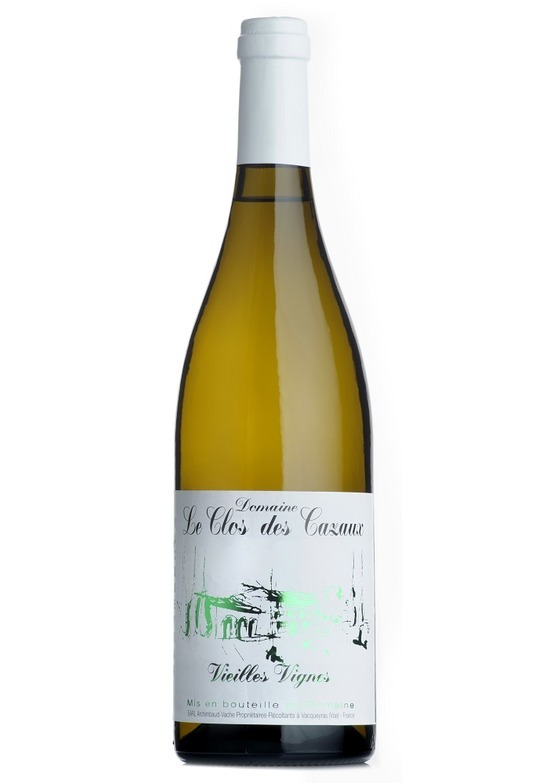 An estate close to Mr.Wheeler’s heart is that of Clos des Cazaux. Established by Gabriel Archimbaud in 1936, when the Côtes-du-Rhône appellation was still in its infancy, the Domaine boasts vineyards in the communes of Vacqueyras and Gigondas and is widely regarded as one of the region’s leading lights. Innovative, consistent and producing wines of exceptional quality and value, current proprietors Jean-Michel and Frédéric Vache push the envelope for progressive, modern interpretations of these classic Rhône appellations.